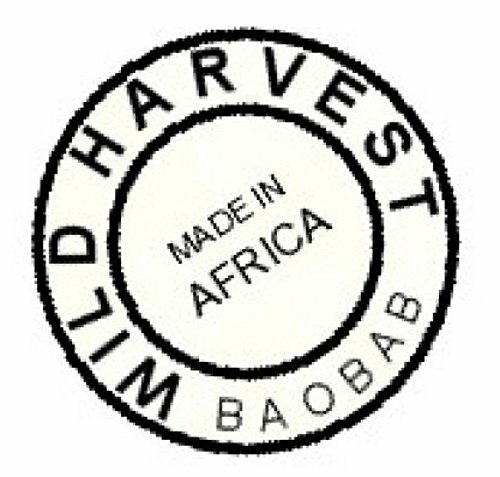 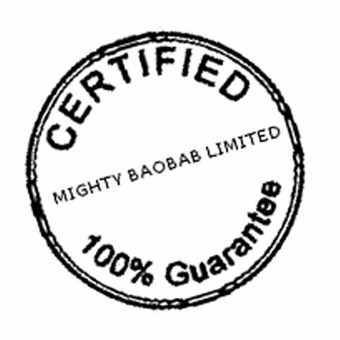 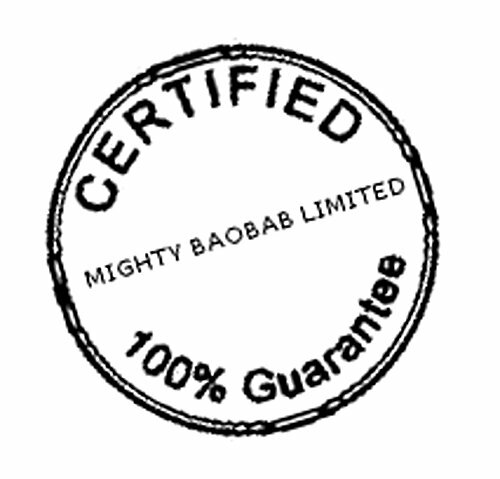 DIRECT FROM BAOBAB FRUIT HARVESTING COMPANY to you! 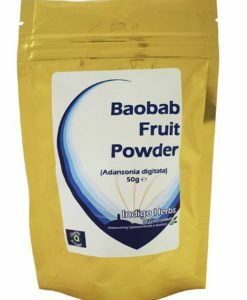 Baobab fruit is a wonderful natural POWER FOOD, rich in vitamins, nutrients and minerials, not found at these elevated levels in any other fruit source and perfect for your body. 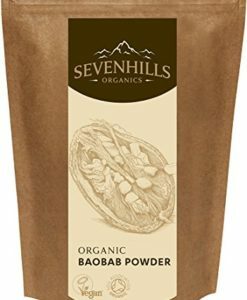 Baobab is tangy, savory flavour, some alike it to melon or sherbert and as you would add a sweetener to tea or coffee to taste, likewise, you may add some cane sugar or honey, mix well and drink. 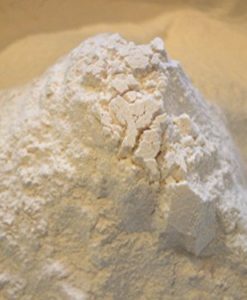 Ideally, add 2 teaspoons to a glass, add a little water or your regular fruit juice, mix into a paste and then add more liquid. 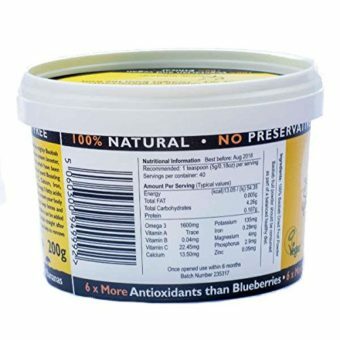 Be as adventerous as you want. 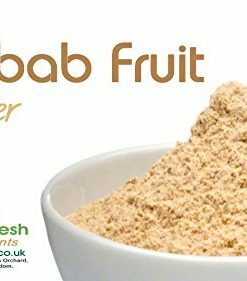 Use it as a spice in your meat, fish, chicken or veggie meals or can spinkle some on your salads or mix with some olive oil – DELICIOUS!. 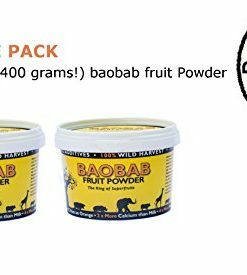 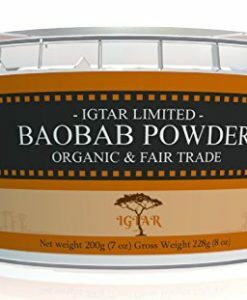 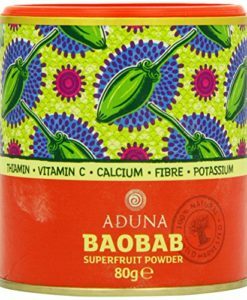 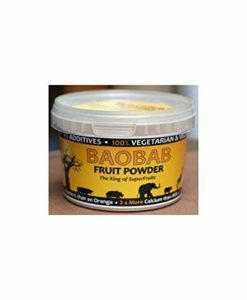 Baobab fruit powder is used as food ingredient in a variety of food formulations and can be eaten on its own or like tea or coffee, mixed with honey or sugar to taste. 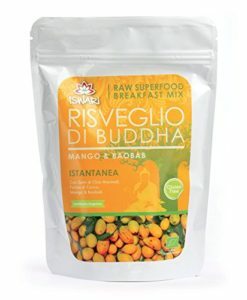 It contains high levels of vitamins, nutrients, micro nutrients and antioxidants which absorb easily by your body. 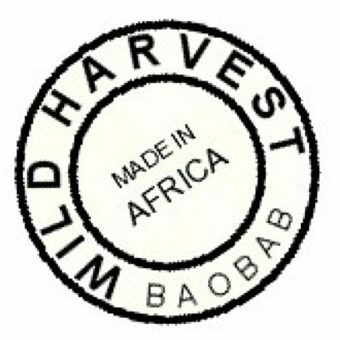 The fruit is traditionally consumed in Africa by children, expectant mothers and senior citizens. 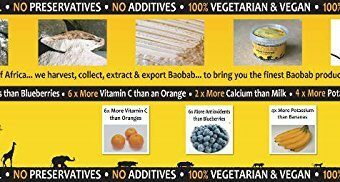 The high content of vitamins and nutrients helps fight off illnesses and provides excellent source of nourishment and fortifies your body’s immune system. 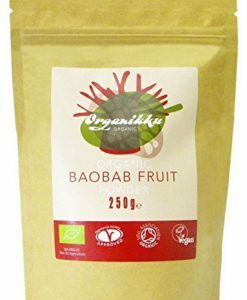 Baobab fruit is a power food. 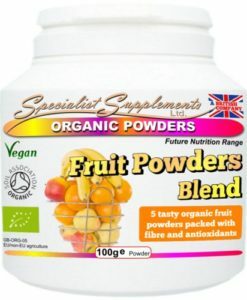 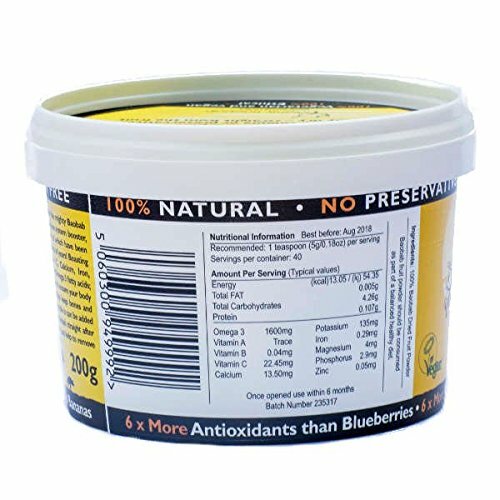 It contains micro nutrients that are easily absorbed by the body. 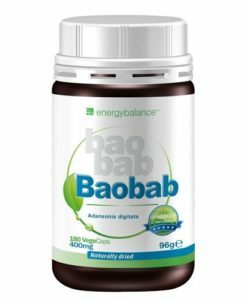 It contains high levels of natural energy, thus restoring a tired body. 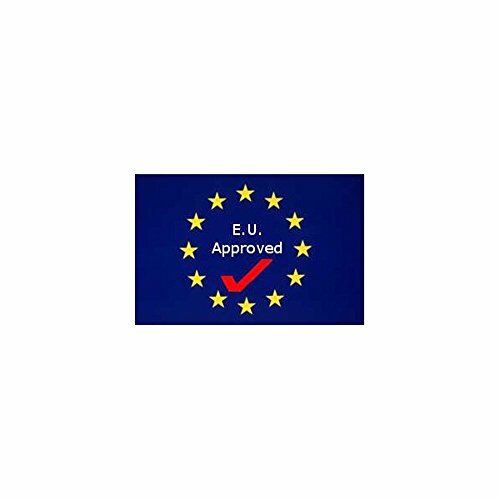 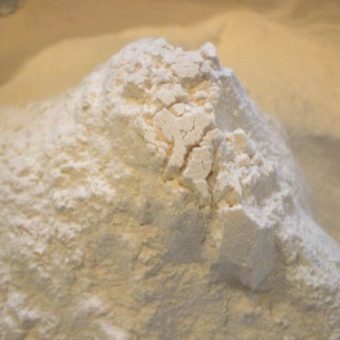 Consumers are now becoming more aware of the chemicals and preservatives used in everyday processed foods. 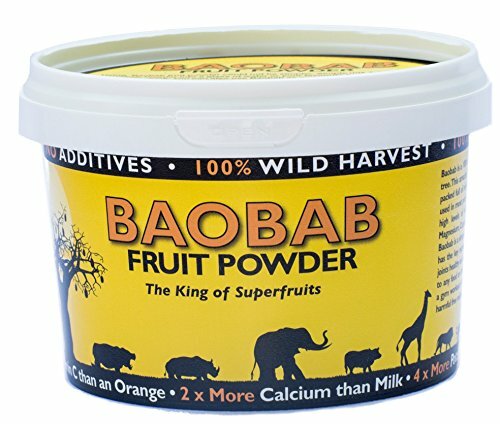 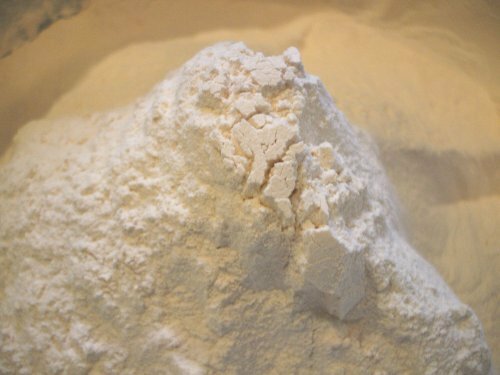 Unlike heavily farmed produce from land that has been exhausted of its minerals and nutrients, baobab fruit powder is WILD CRAFTED and not a cultivated crop. 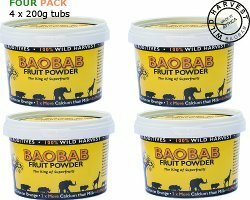 Baobab trees grow in wild forests sometimes hundreds of miles away from human habitations in rich fertile soils.